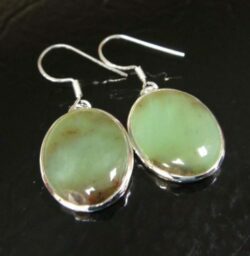 Chrysoprase jewelry is available at Glassando. 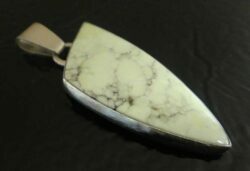 This pretty green natural stone is available in chrysoprase earrings, chrysoprase bracelets, chrysoprase rings, chrysoprase pendants, and chrysoprase necklaces. 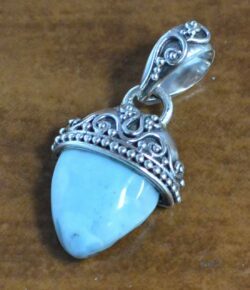 Most of the metal used in Glassando’s artisan chrysoprase jewelry is sterling silver.